The 11th Annual Sounds of Charity sponsored by the Sisters of Charity of Seton Hill will be held on Saturday, March 30, 2019. 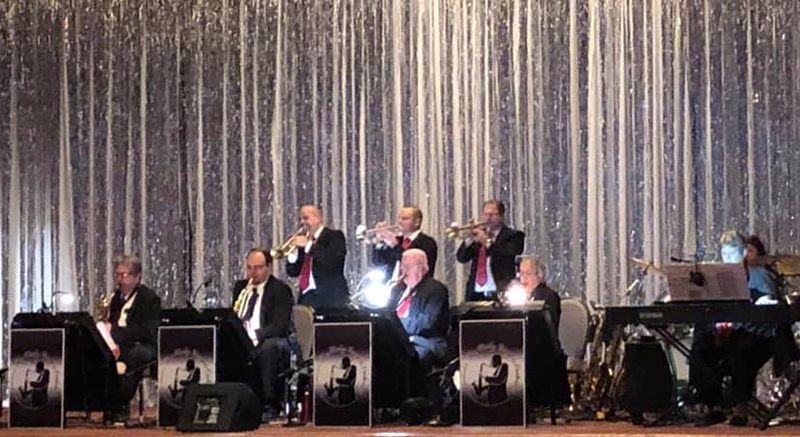 Join us for dancing and a night out on the town at our new venue, the Ramada Inn in Greensburg, PA. Music will again be provided by the Wally Gingers Orchestra. Hors d’oeurves, cash bar, basket raffle, and silent auction begin at 6:30 p.m. Dancing begins at 7:30 p.m.
Reservations for groups of 8 or 10 are available for early-bird patrons. Early-bird tickets are available for $45 until March 8. Regular admission is $60 and student tickets can be purchased for $15. All proceeds benefit the mission and ministries of the Sisters of Charity of Seton Hill. Please contact Elizabeth Murphy at 724-836-0406, ext. 6615, for more information, or register using the secure form below.